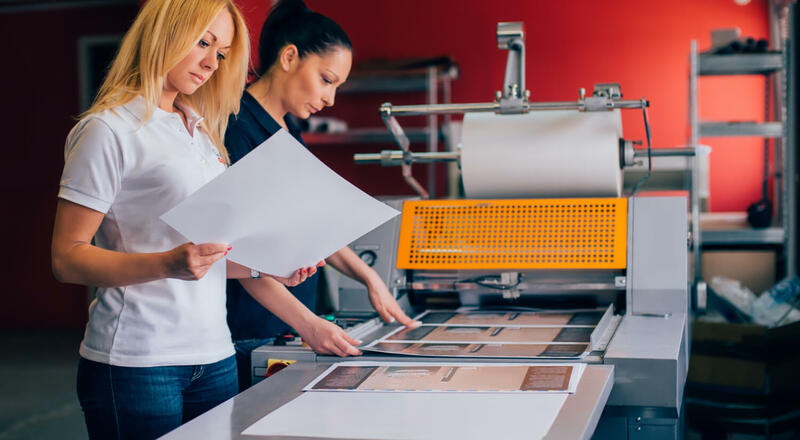 There’s no end to creative possibilities when you combine wide format printing with custom cut outs. Any shape, size, and construction allow you to print life size people, objects, animals, and logos. Add to your branding assets for your next event. Use large, life size cut outs at tradeshow booths, sporting events, product launches, storefront window displays, and more. Photo ops abound with large cut outs! 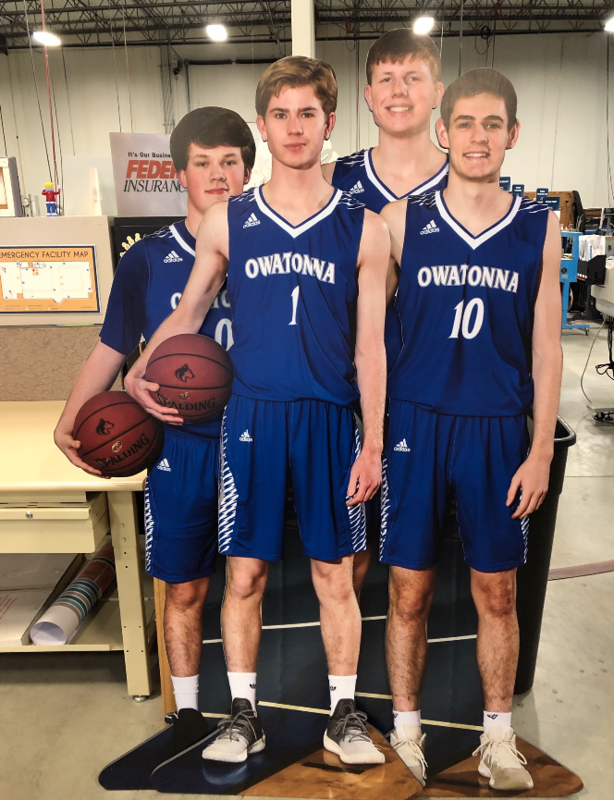 Whether you’re taking your marketing to the next level or providing an element of fun at your school basketball game, cutouts are a perfect conversation starter. Their lightweight construction makes them easy to move, set up, and transport. Ready to get started with your custom cut out project? Contact us today.